JCBRC is a non-profit organization dedicated to supporting the small business community in Jefferson County. We welcome the opportunity to partner with you to find solutions for any challenges or questions you may have about doing business in Jeffco. we are also here to assist you with other needs or opportunities and offer guidance or direction when you need it. Whether you are planning a start-up enterprise or you are the proprietor of an established business; we are the centralized hub for the myriad of resources available for business growth and success in Jefferson County. Our services are offered at no cost or low cost for Jefferson County business owners and residents. 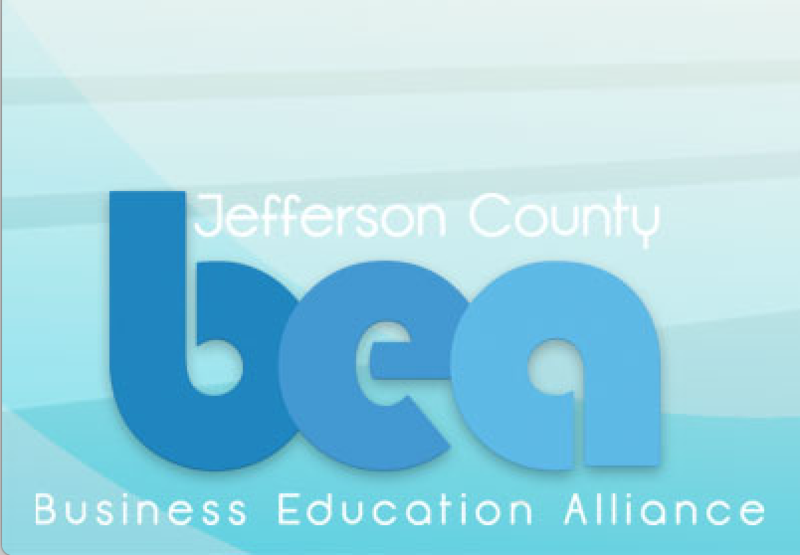 JCBEA is a collaborative partnership of businesses, chambers of commerce, education and community organizations created from one common mission of connecting business and education to create an outstanding workforce for today and tomorrow. JCBEA seeks to develop new career and workforce readiness opportunities for students of Jeffco Public Schools, Colorado’s largest school district, Red Rocks Community College, and other educational institutions by engaging employers and business leaders in career and technical education for youth and more. Engaging students and businesses in the workforce readiness of our youth is truly an investment in Jefferson County’s economy, and serves to diversify the future leaders of our community. JCBEA is a non-partisan organization and only participates in advocacy or public policy, or endorses any political candidate or party, as pertains specifically to our mission of connecting business and education to help students become career ready. 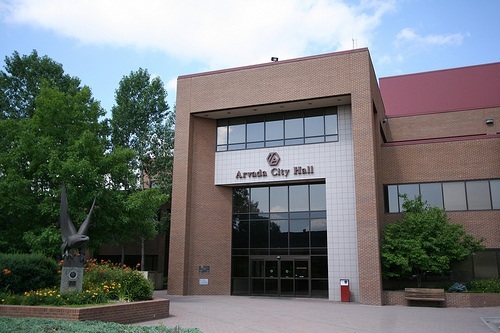 AEDA ensures your start-up, existing or expanding business benefits from the city’s collaboration, dedication, and support – this is what makes the city of Arvada a great place to do business. Community, government, and civic partnerships allow AEDA to provide your business with the latest demographic, financial, business, and consumer research necessary to succeed in this competitive business community. 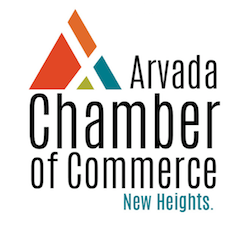 AEDA is committed to business by investing in the continual development of commercial, transportation, and economic products and services in Arvada. Arvada is populated with a skilled workforce, home to leading universities and academic institutions, and the center of an ever-evolving local business climate.